Jedwards International, Inc. is a wholesale bulk supplier of Organic Shea Nut Oil. 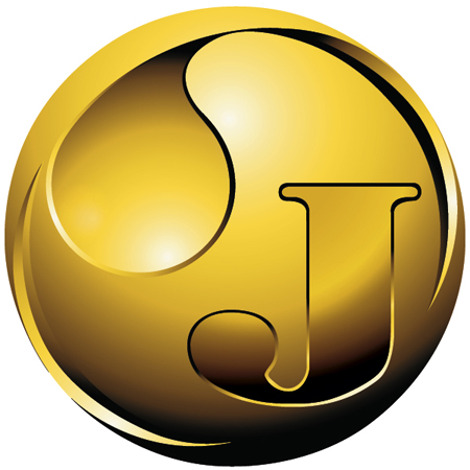 Jedwards International, Inc. is a wholesale bulk supplier of Organic Shea Nut Oil, a by-product of shea nut butter, obtained from the nuts of the Karite tree. Shea nut oil is produced by lightly heating shea nut butter to separate the fractionated and non-fractionated make up of the material. The fractionated material is then fully refined, resulting in a transparent oil with a pale yellow appearance. Shea nut oil is an ideal ingredient used throughout the cosmetic industry in the manufacturing of skin creams, lotions and make-up. Its physical properties allow it to easily absorb into the skin promoting skin elasticity; and will not leave an oily or greasy residue typical of many oils. Shea nut oil is a great natural emollient and can be used to treat dry skin and hair. A number of companies are using shea nut oil in the production of their line of baby care products as well. It contains a high level of vitamins A, E, F and oleic fatty acid. Shea nut oil may help with skin irritations and is especially favorable for massage therapists in hot oil treatments. I absolutely love this product. It is the perfect ingredient in one of my liquid moisturizers. Providing the intense moisture that shea butter does, but in a pumpable form. After trying a small amount, this time I went for a big bucket! Love this, and of course it's organic! Will use this a lot!